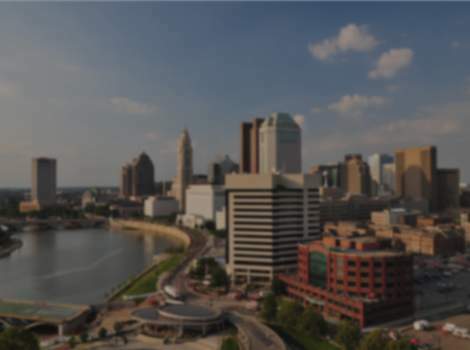 The year was 2010 when Columbus, Ohio saw its first dragon boat on the Scioto Mile. By then the city of seven hundred ninety thousand had become a mid-sized American metropolis with a fair mixture of ethnic diversity and a reputation for wholesome, family-friendly vibe. The two boats fielded were exhibition only, giving the public the opportunity to try them out. To complete the spectacle, Asian Festival, the non-profit organization hosting the event, recruited two paddling teams and choreographed a competition between them. Thus was born the city’s first Dragon Boat Race. From these modest beginnings the Dragon Boat Race has grown to more than twenty contending crews. Throughout successive years the Asian Festival has hosted this annual water sport tournament, one of the festive events underneath its broad umbrella of arts and cultural outreach. Together with the Asian Games and the main festival at the Franklin Park, the Dragon Boat Race highlights the month-long Asian-Pacific American Heritage Month, bringing visibility to Asian-American communities in central Ohio. Assisted by dozens of volunteers, veteran organizers of the Asian Festival work alongside recently recruited members to stage the event. A hearty welcome to all the competing teams and to all visitors and well-wishers. Cheers!